Join the NAADA family as we tour Zen-Noh Grain Corporation and then we embark on a daytrip to The City that Care Forgot, New Orleans. Your tour will begin in Convent, Louisiana at the Zen-Noh Grain Elevator. Zen-Noh Grain Corporation (ZGC) was established in New Orleans, LA, in 1979 with the goal of establishing a safe and stable supply of U.S. food grains and soybeans for the production of compound feed by ZEN-NOH’s feed mills in Japan. 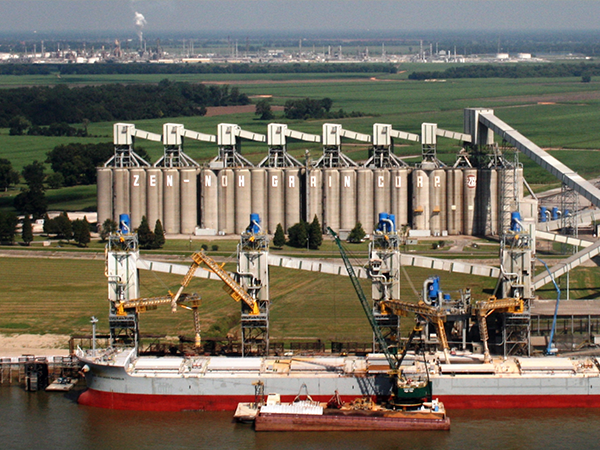 To accomplish the goal of establishing a safe and stable supply of U.S. corn, milo, soybeans, and other U.S. foodstuffs, ZGC constructed a state-of-the-art export elevator located at mile 164 on the Mississippi River. The elevator can load or unload, simultaneously, more than 150,000 bushels per hour. To this day, the Convent elevator is considered to be the fastest export elevator in the world and has undergone further upgrades to improve operational efficiency. You will get a hands-on tour of this facility and get to enjoy some breathtaking views of the Mississippi along the way. As we leave Zen-Noh Grain, boxed lunches and snacks will be provided as we groove on to New Orleans. Embodying the theme of this conference, the Crescent City has weathered its share of wars, regime changes, catastrophic hurricanes, and floods – yet with every new beginning the city comes back stronger and more resilient than ever. 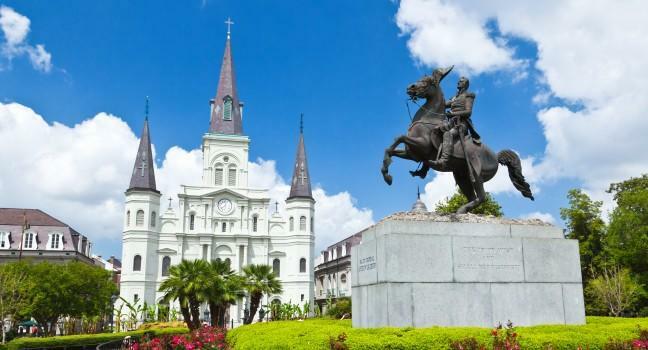 You’ll begin your afternoon with a carriage ride through the French Quarter discovering New Orleans’ past and learning about the heart of The Big Easy. 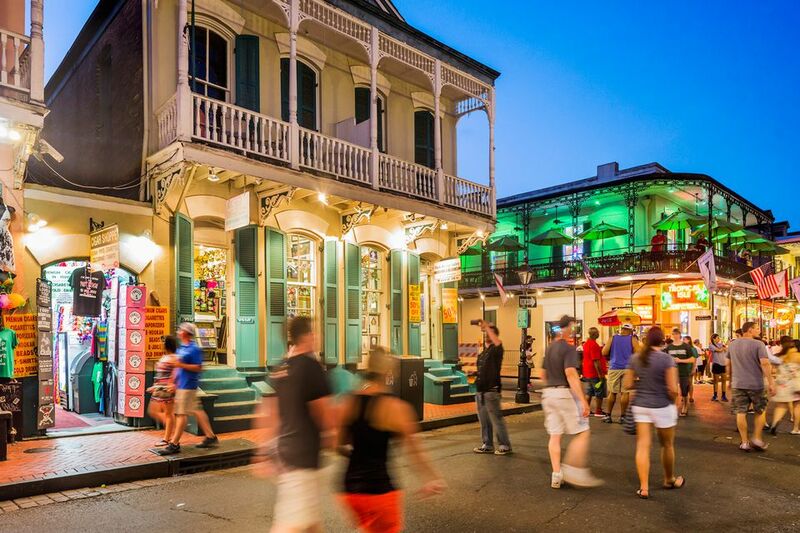 After you’ve acclimated yourself to the layout, you will have free time to take in the sights and sounds of the Quarter. A recommendation list will be provided for you to venture out to enjoy some world famous Creole and Cajun cuisine – Ca c’est bon! Our group will return to Baton Rouge in time to have dinner on your own in the Capitol City.